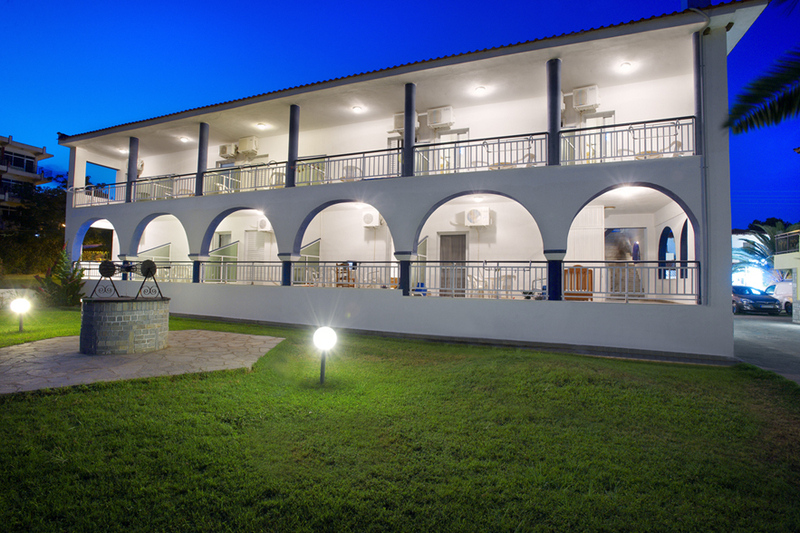 In the beautiful village of Metamorfosi, next to the sunny beach, we created a hotel for unforgettable vacations. 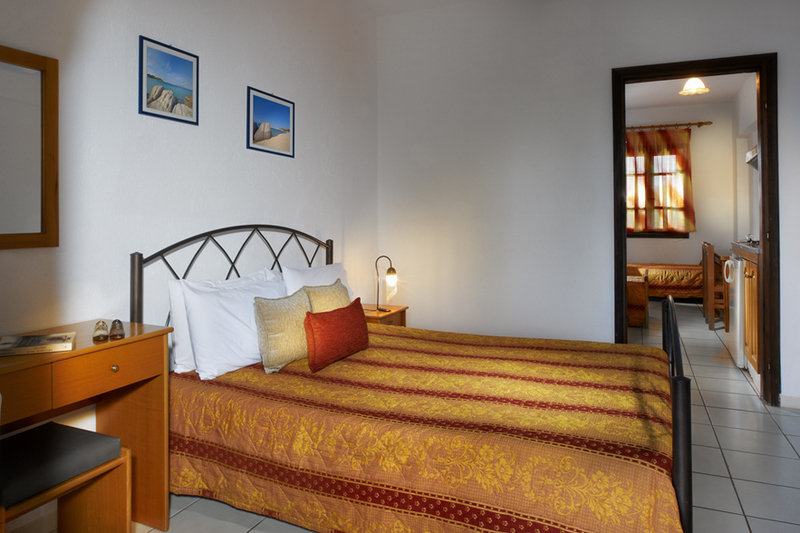 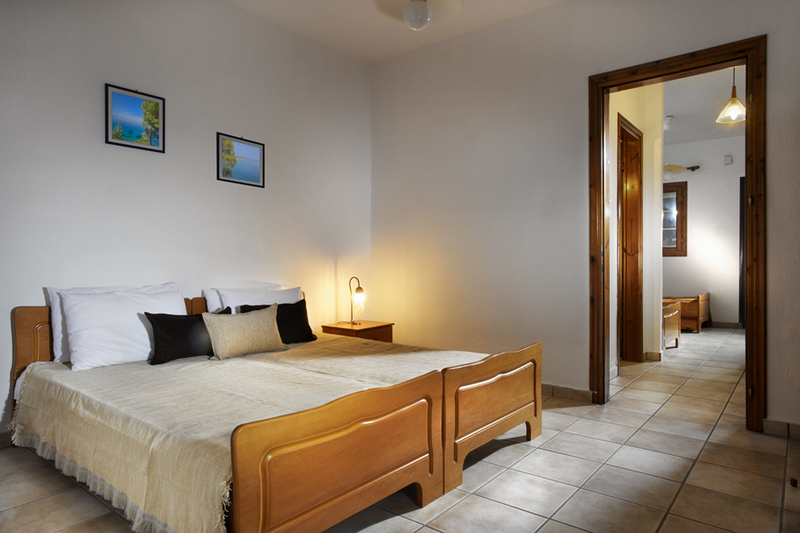 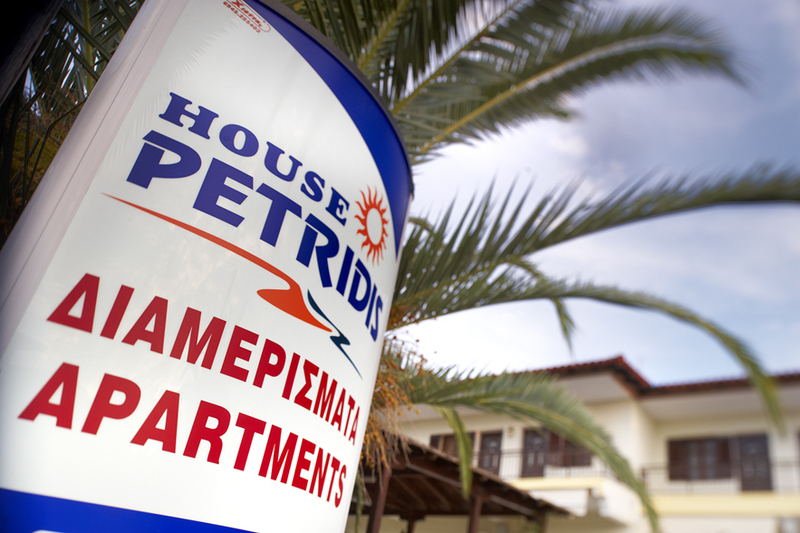 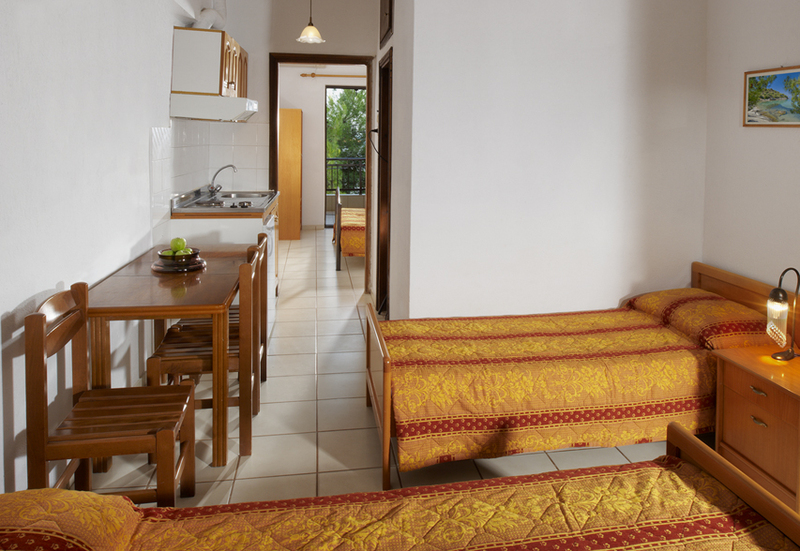 House Petridis is a family business of renting studios and apartments which services its guests for more than ten years. 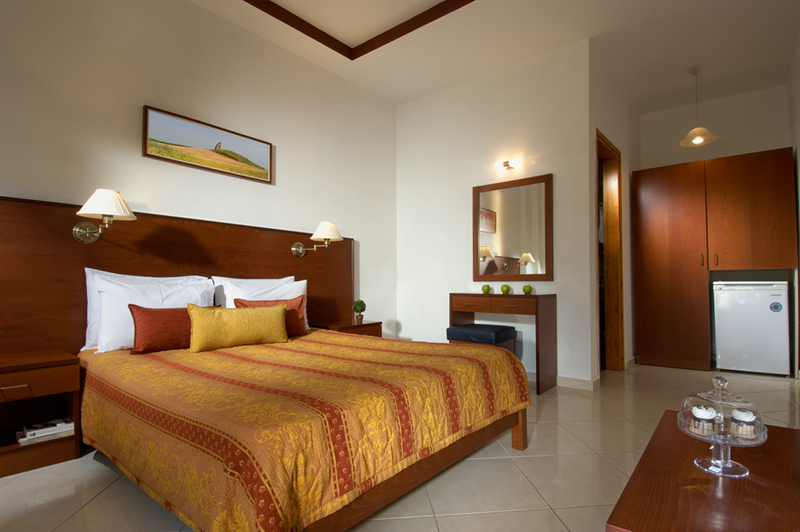 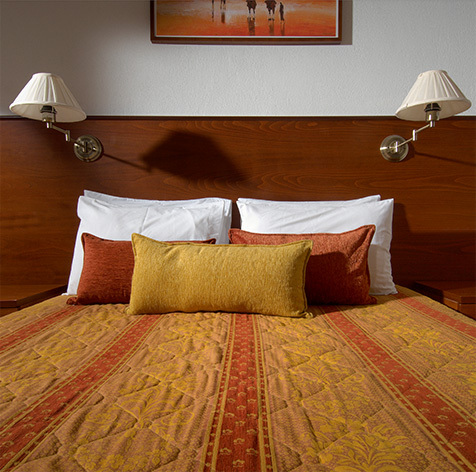 Our hotel is the ideal choicefor visitors of all ages. 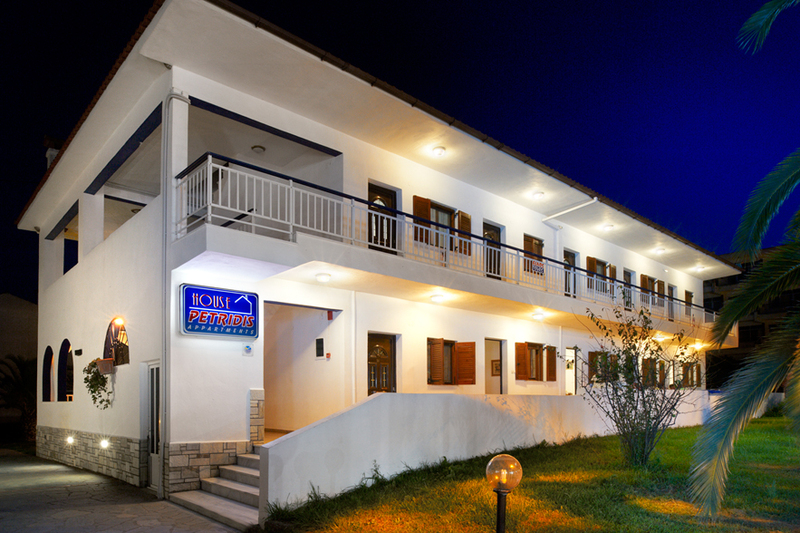 Your comfort, relaxation and pleasant stay is the most important priority for us in daily basis.